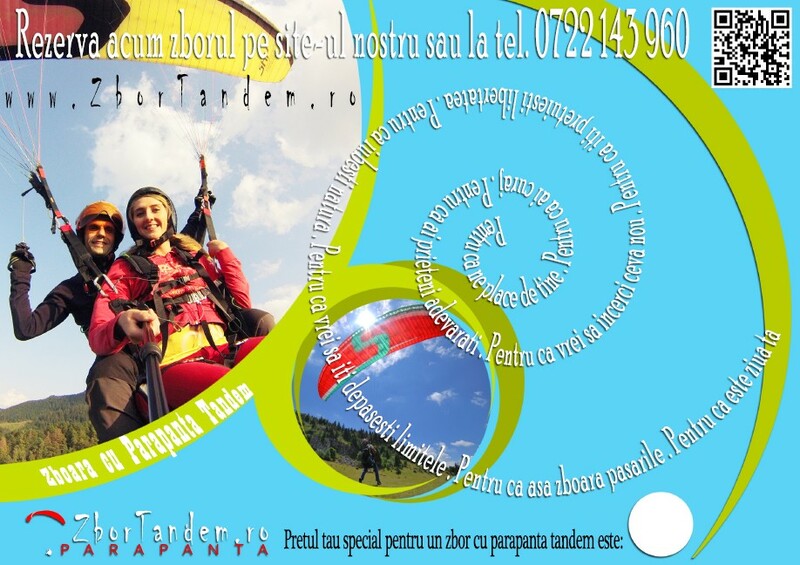 ZborTandem - Zbor cu parapanta Brasov. Paragliding tandem flights. Dare to fly ! And join us for an incredible adventure in flight over the green forests. You do not need any special training to fly as a paragliding tandem passenger, but just a drop of courage. 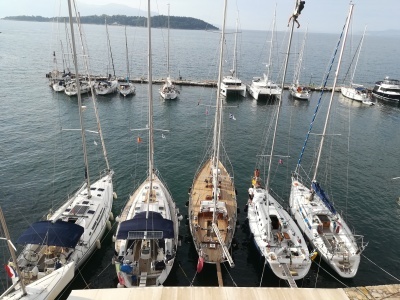 Read more about types pf flight and our flying spots. For paragliding pilots visiting Transylvania we offer unique tours and guidance accross flying spots near Brasov. Retrieval after flight, accomodation and many more to guarantee your perfect flying trip! Make a gift with style! Choose something more than an experience for him or her - a life event ! 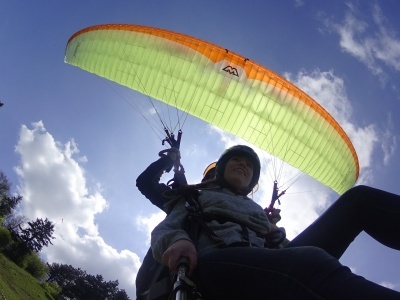 We provide paragliding tandem flight as gift vouchers. They are open for reservation anytime within one year, and are not nominal. 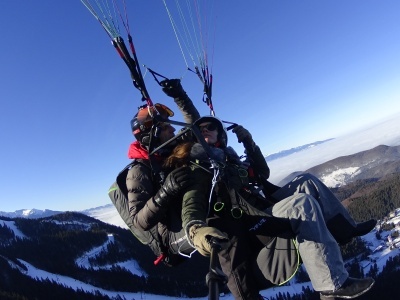 Find out more..
Reserve your next paragliding flight with us while visiting beautifull city of Brasov. Be confident in our experienced team of pilots, certified equipement and choosing the sage moments to fly.